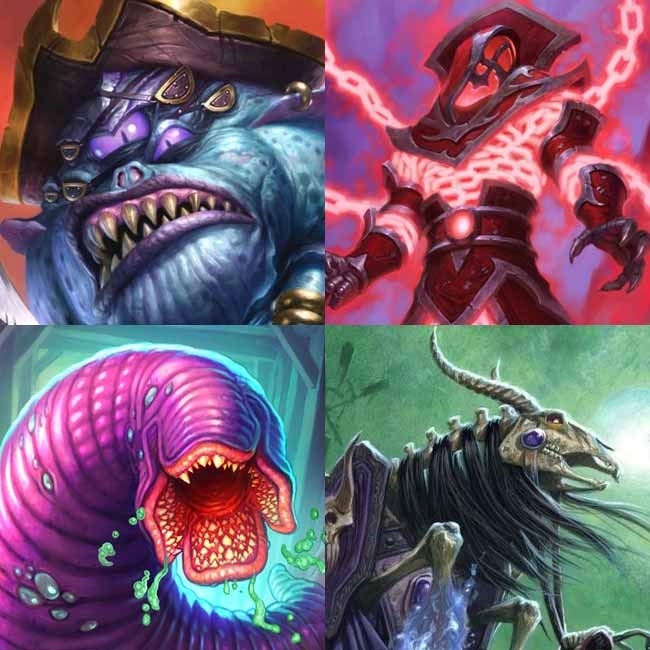 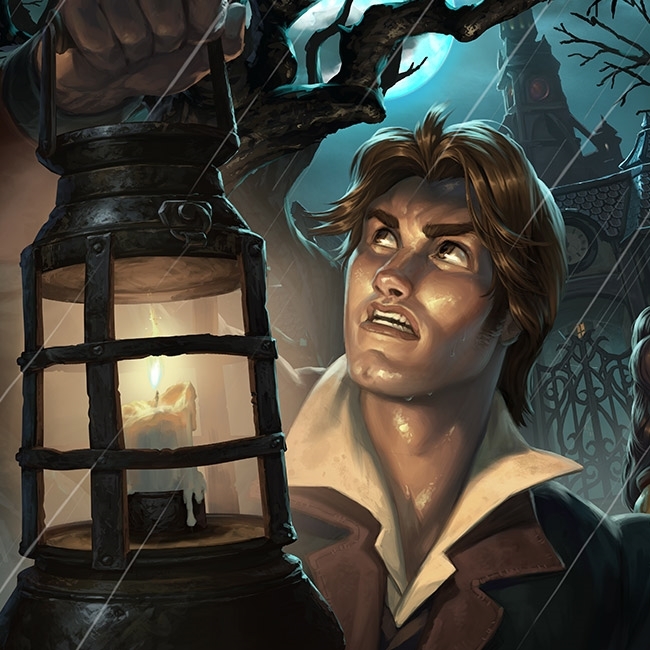 October Card Nerfs Are Now Live! 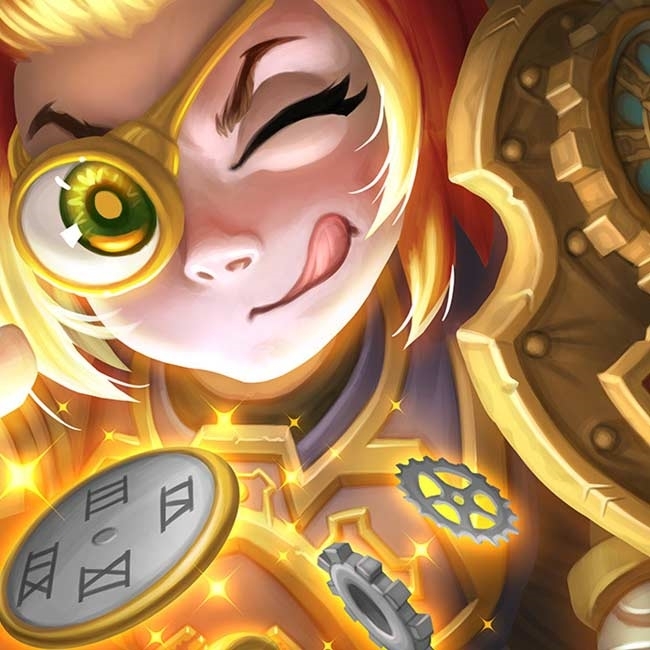 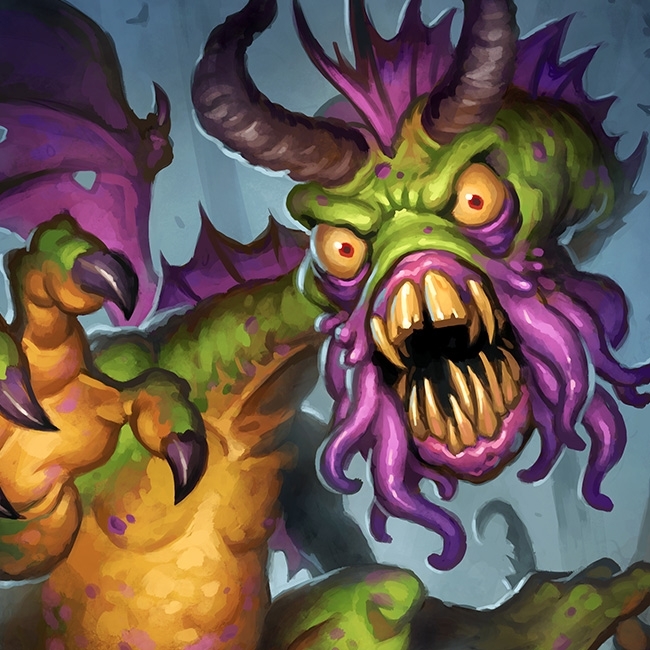 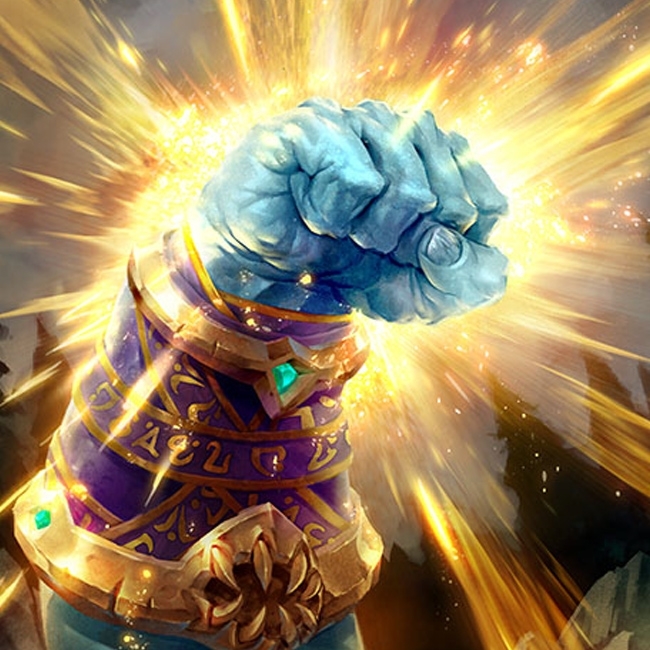 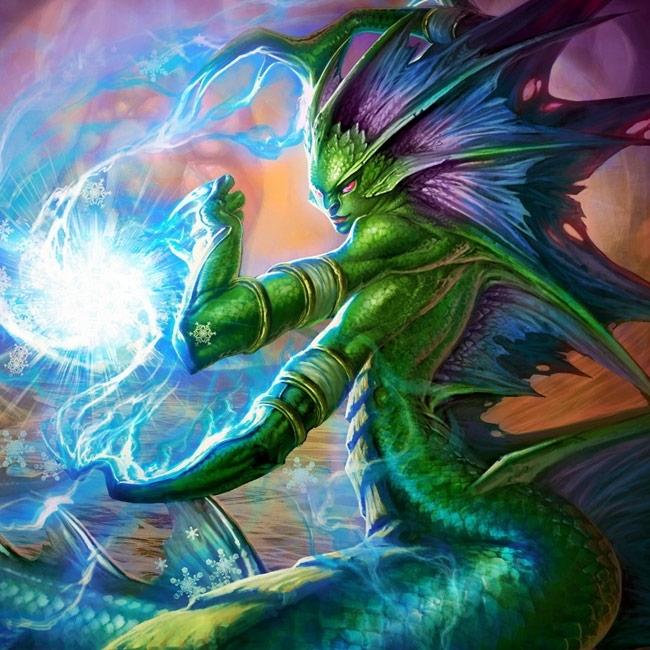 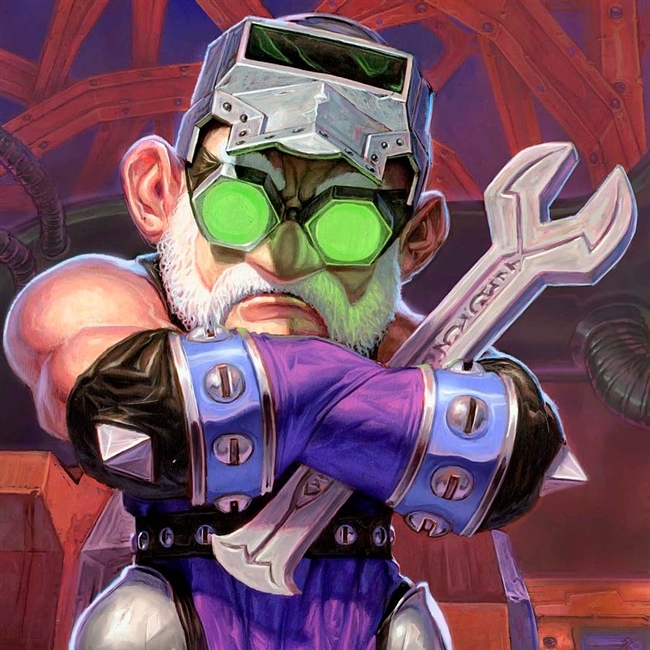 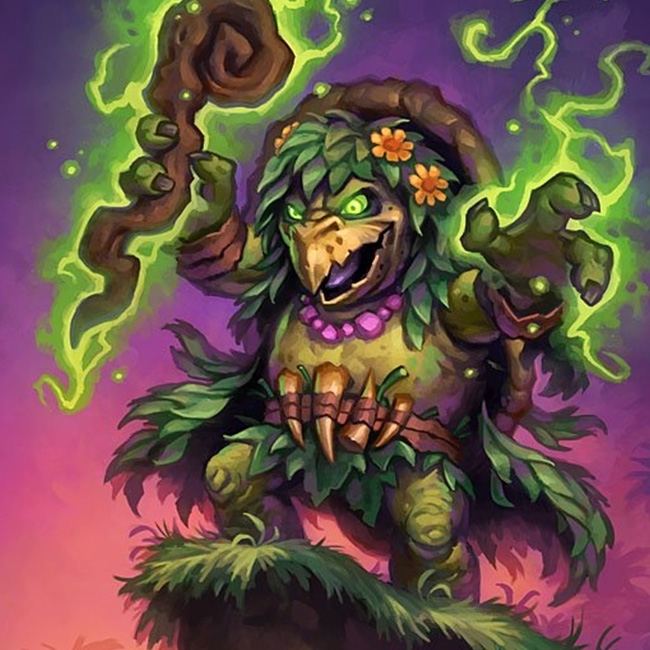 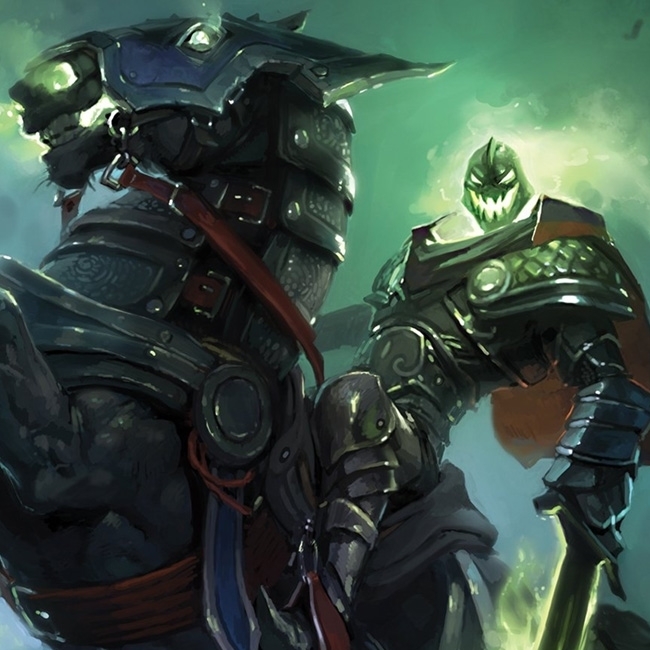 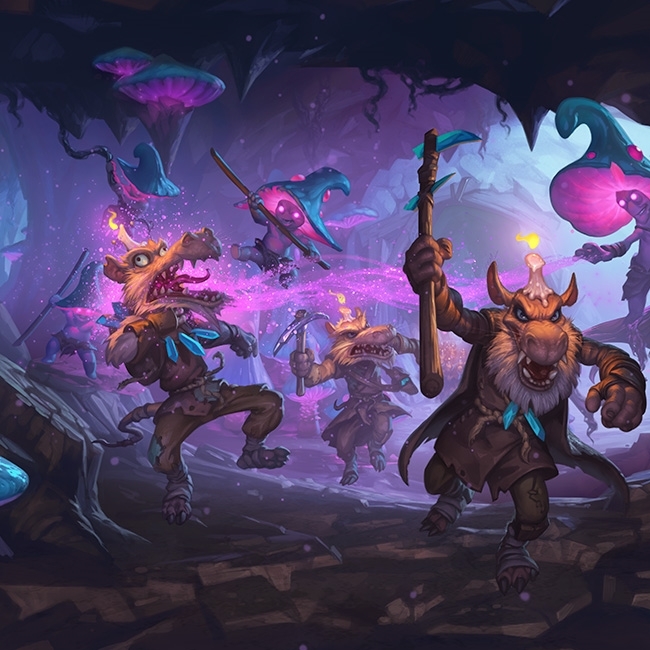 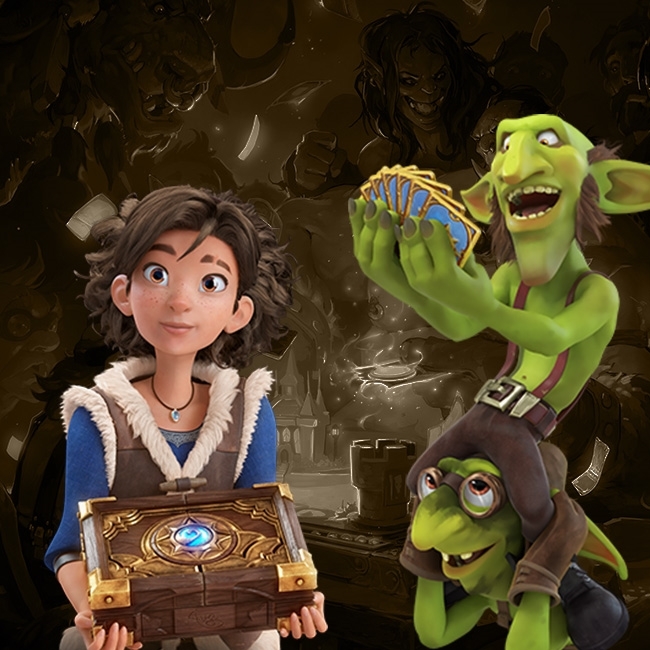 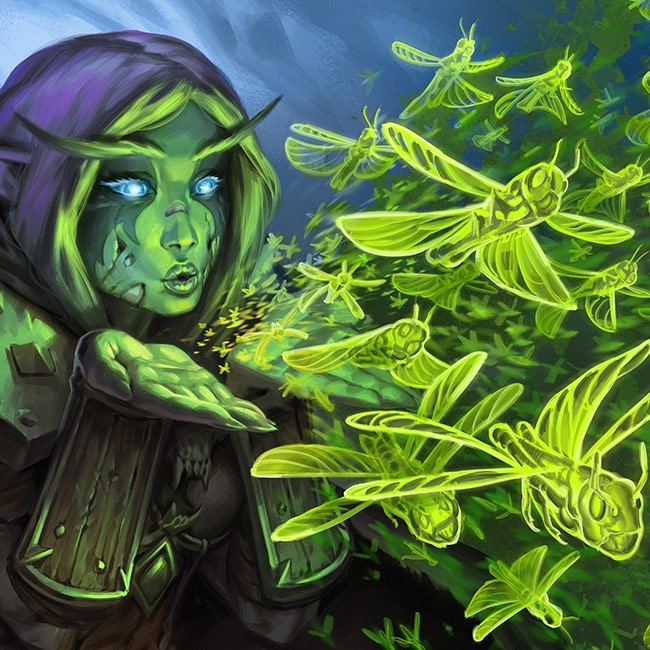 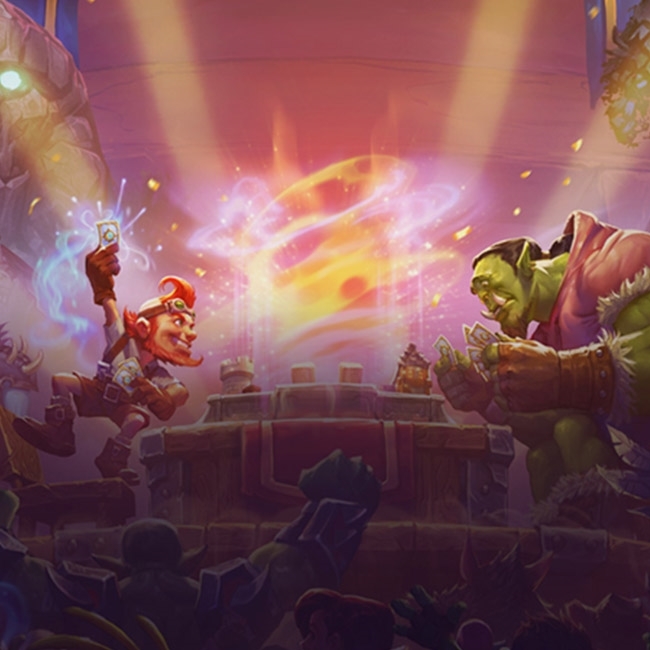 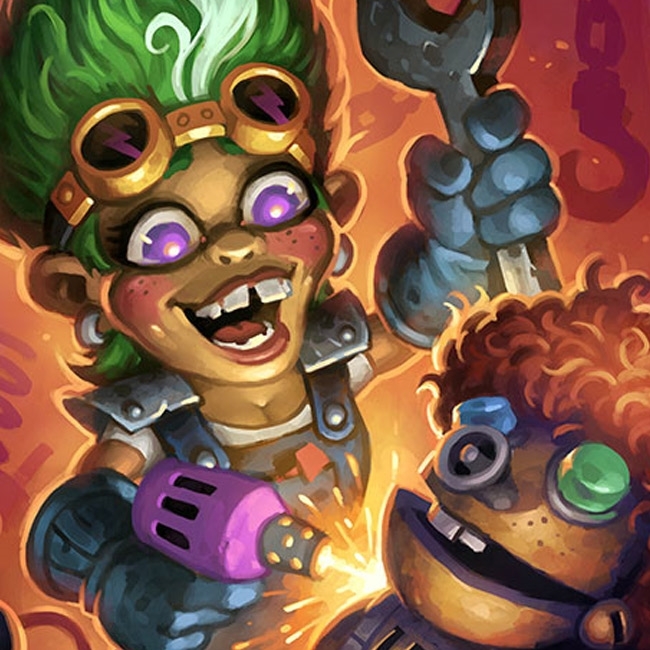 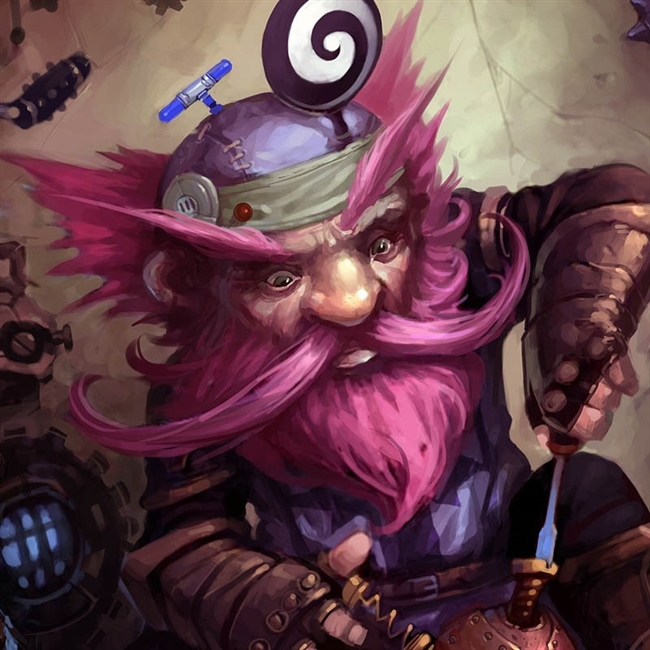 The Hearthstone patch with this month's set of balance changes is now live. 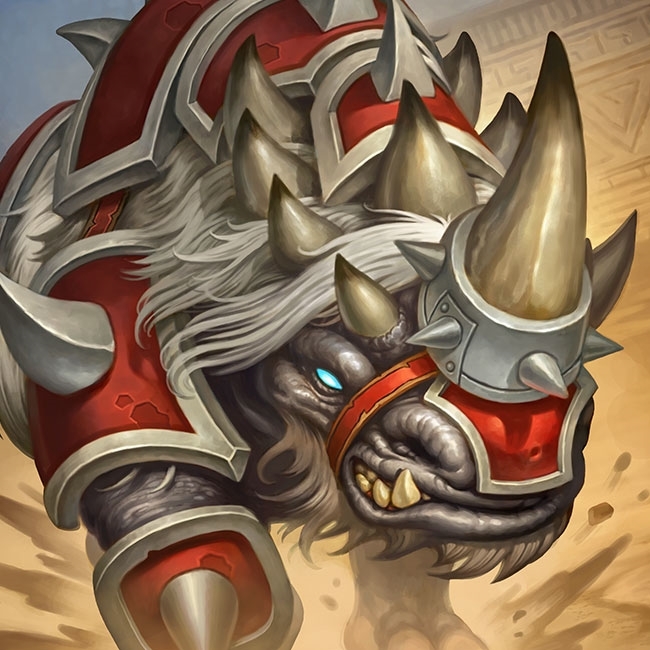 Three beloved cards have received cost increases.